At the Apple's Gather Round event on Wednesday we are expecting a trio of new smartphones to be unveiled. The most recent rumours suggest that there will be an Apple iPhone XS Max (6.5-inch), an iPhone XS (5.8-inch), and the cheaper and colourful iPhone XC (6.1-inch). The news titbit today concerns the latter. 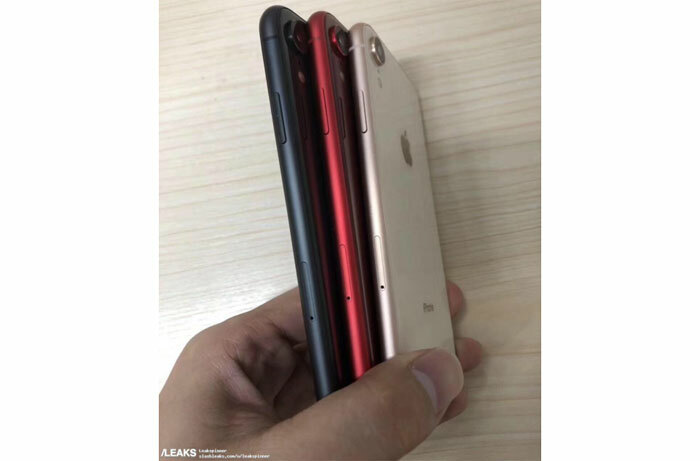 Engadget shared a new photo from SlashLeaks that shows a variety of colours for a purported iPhone XC device. 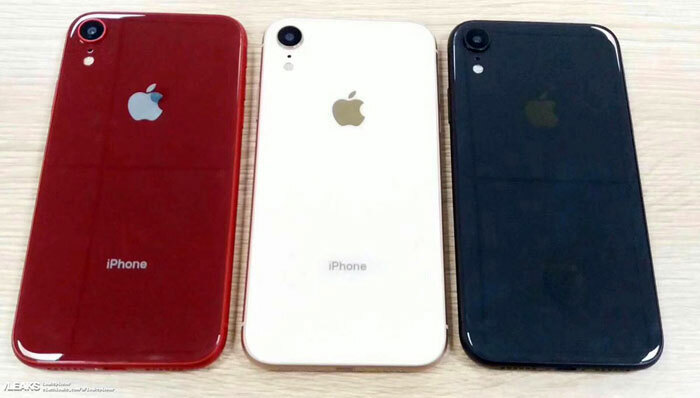 Pictured in red, white, and blue (might be Space Grey) options the new 'budget' iPhone takes the reins from the iPhone 5C. There may also be dual-SIM options but those will likely be reserved for markets like China and India. Please take these prototype images with a pinch of salt, but you only have to wait until Wednesday for the real deal. HEXUS reviewed the original Razer Phone back in November last year. With several other entrants to this field and new mobile hardware becoming available post-launch its only natural that Razer is readying an updated model for release. The purported Razer Phone 2, as revealed in a recent AnTuTu benchmark "upgrades everything but the screen," reports SlashGear. In essence, it comes packing the Qualcomm Snapdragon 845 with 8GB of RAM, and up to 512GB of built-in storage. The screen is likely to remain the same, the benchmark reveals it has the same resolution of 2560 x 1440 pixels and it is likely to retain the original's 120Hz max refresh or improve upon it. Since it is almost a year since the original phone's launch it wouldn't be a surprise to see the update at around the same time this year, six or seven weeks from now. Huawei makes its own Kirin mobile SoCs to power its own brand, and Honor branded, smartphones. It has to convince buyers on two levels; that its SoCs are competitive, and that its phones are desirable too, putting a lot at stake. Sadly the firm seems to have given in to temptation to 'cheat' in benchmarks like the popular Geekbench, in an attempt to show its hardware in the best light possible, but the ploy seems to have backfired. PCPer notes that Huawei has been "artificially increasing benchmark scores to gain an advantage". We saw during the launch of the Kirin 980 SoC that it was compared directly against competitive SOCs like the SD845 in Geekbench. The headline claims were that the Huawei SoC was 37 per cent faster, with greater power efficiency. 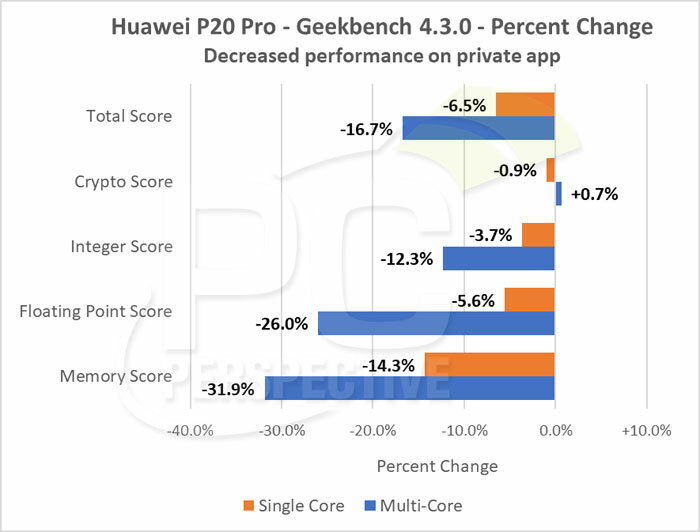 However investigations by various parties reveal that some Huawei devices detect Geekbench and 'optimise' for the benchmark. While reviewers await the first Kirin 980 devices to do their testing, some have re-examined Kirin 970 devices like the Huawei P20 Pro. 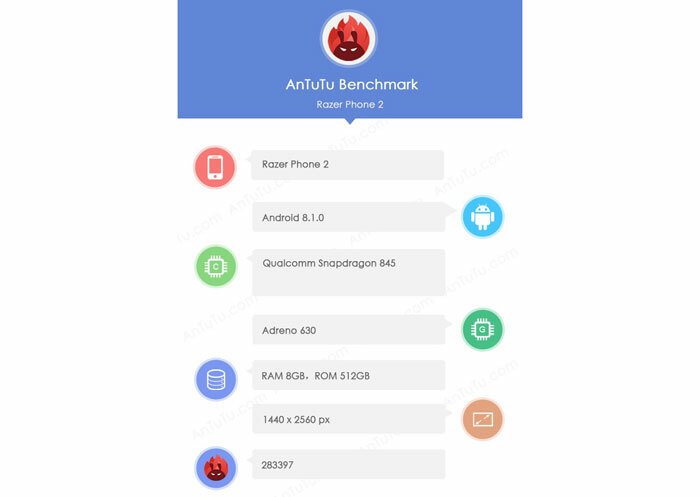 Developer John Poole tested this smartphone using a regular version of Geekbench from the Play Store and a custom build 'private app' that was otherwise identical but with strings referring to Geekbench removed. Above you can see the decreased resulting performance, quite starkly in some cases. Meanwhile UL (3DMark) and Huawei issued joint statement about benchmark optimisation, just ahead of the weekend. In brief it was claimed that the SoC's AI was so smart it detected a benchmarking app and ran in a 'performance mode'. In the statement Huawei says it will now open this mode to all in EMUI 9.0 "so that the user can choose when to use the maximum power of their device". PCPer calls this statement a "laughable" excuse. If you are interested in the Huawei SoC benchmark cheating saga you can read more via Shrout Research and AnandTech. When Anandtech spoke to Huawei they basically admitted it and said that they did it because everyone else does and if they didn't then their devices would look awful in reviews comparing scores. THAT is a far more realistic and understandable reason compared to the “AI” excuse. They also said that they would like to work with the industry to standardise benchmark protocols to ensure realistic scores were used. EDIT: The title of this article is perhaps also potentially misleading. 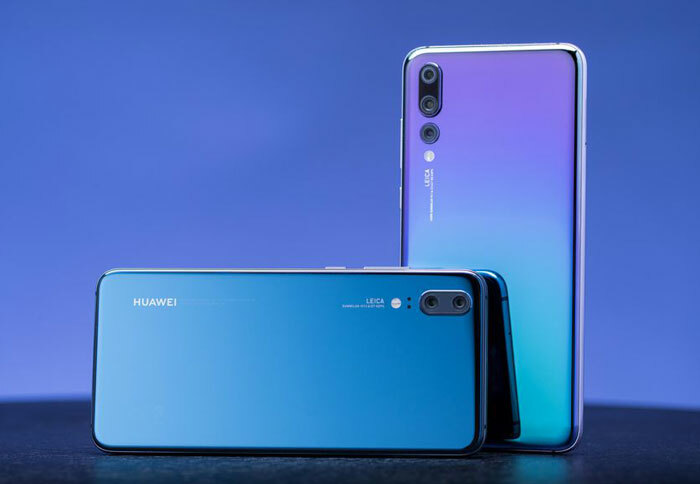 I read it as the iPhone and Razer phone had been caught cheating as well as Huawei. The former two might not appreciate that. edit: interesting just how true this quote rings for Apple. Just replace “macintosh” with iPhone, and “90s” with 2000s. RIP Steve Jobs. Yet another reason to look at the current “AI” craze with apathy and skepticism if all it does is look for a particular string to determine whether to cheat. I wonder what “AI” Huawei have in their magical AI powered cameras. Making a “blue sky” over saturated, and removing any freckles from my girlfriend's face. I'm only mad about one.